Our names carry much meaning for us. In one region of Ethiopia, it is tradition to name your child by your initial assessment of him or her. The names that children are given there hold much value and, often, shape their lives. When Minyichl was born, his father Azmeraw realized that Minyichl’s deformed foot would be limiting, and named him accordingly. 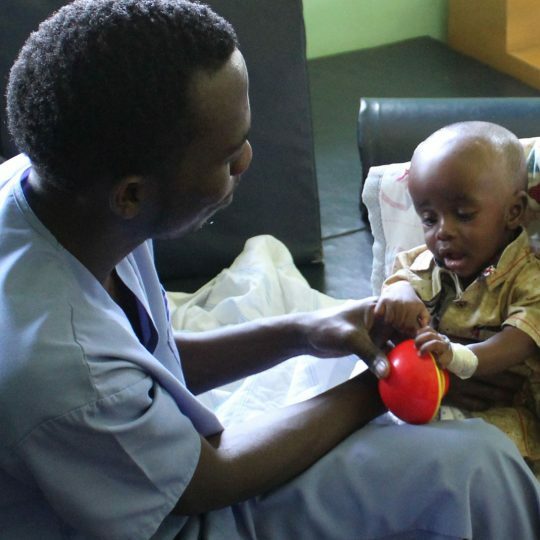 Azmeraw thought his son’s deformity would hinder his life indefinitely and that he wouldn’t be capable of doing much. Azmeraw looked at his boy and thought, “What can he do?” So, he named him Minyichl. Minyichl before his first surgery. “I gave him the name because whenever I would see him try to walk, he’d fall down,” said Azmeraw. 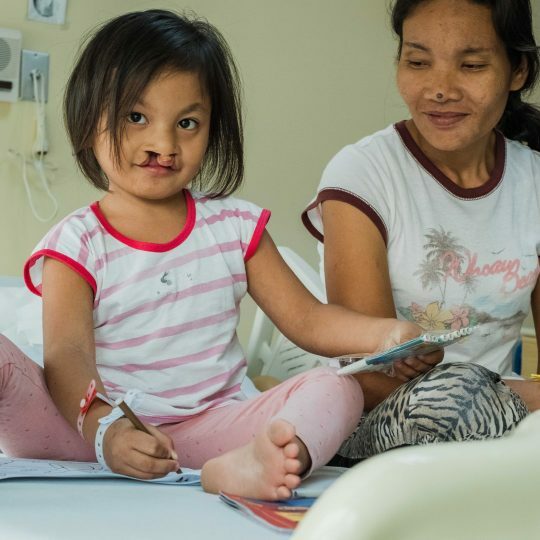 Azmeraw brought Minyichl to CURE for treatment in 2015, and has been by his son’s side for follow-up appointments, castings, and admissions ever since. 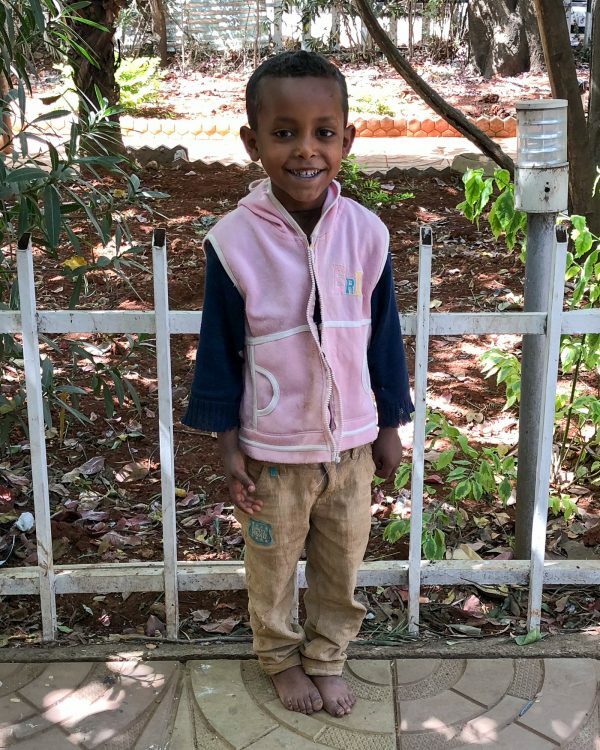 Minyichl hails from northwest of the Ethiopian capital and was quiet and sweet when we met him during our one of our Friday clinics. 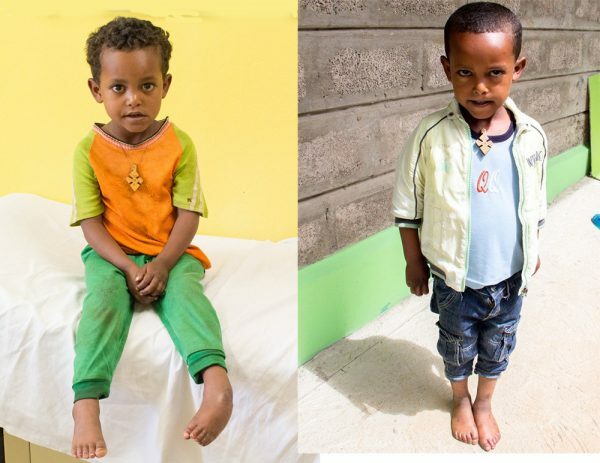 He was treated for clubfoot with serial casting and then surgery. 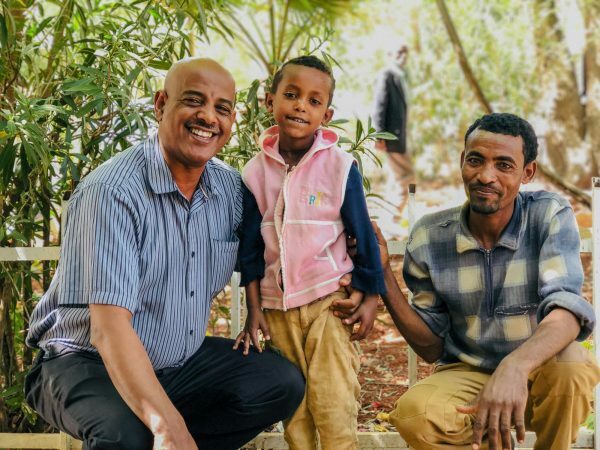 Later on, we were delighted to see father and son for a follow-up during a mobile clinic in Bahir Dar. 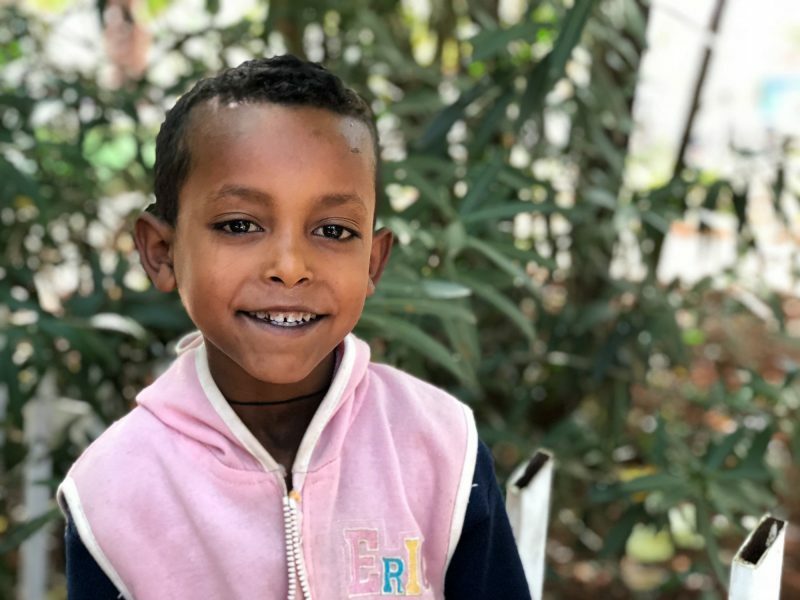 Minyichl was speaking with our counselor, Mesfin, when he said, “I want to change my name. Can you help me?” We were stunned and brought to tears by these words. “I am capable, and this name doesn’t fit me now that my foot is straight. I want it changed to Mamaru,” he said. I asked Mesfin what the meaning of Mamaru is, and he said that it means, “How handsome is he?” Minyichl likes it! “Now, I am happy,” he said beaming with pride. Like God changed Abrams name to Abraham―a name more fitting to his calling and purpose―Minyichl changed his to one more fitting as well: Mamaru. His dream, when we first met Mamaru, was to be able to ride a bike. Now, he enjoys riding a bike when one is available in his town. “We don’t have any bikes where we live in the countryside, but he really does enjoy it,” said Azmeraw. “He would hear his name being called and it would remind him that he’s not capable of anything. It’s negative. 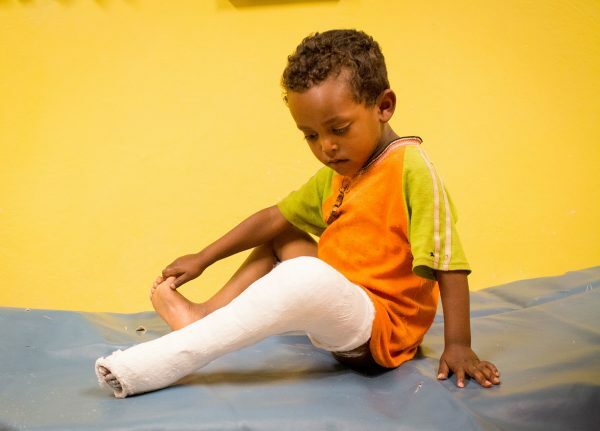 He wanted to get healed and change it because he is capable,” Mesfin said. Mamaru before his second surgery. “Now that he’s changed his name, I’m happy. It fits him! I didn’t think to change his name on my own. The name is really good because it shows the healing, the good part now, and it’s been changed,” Azmeraw said with a broad smile on his face. 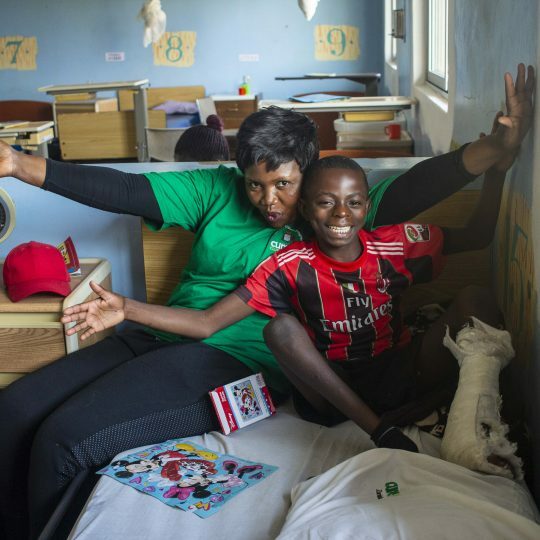 When a nurse called his name “Mamaru” to do his admission paperwork, he beamed! He couldn’t help but smile when he was addressed as Mamaru. It was quite nice to see the light in his eyes when he heard his new name. Not only did Mamaru find physical healing at CURE Ethiopia, but he also found transformational and holistic healing as well. 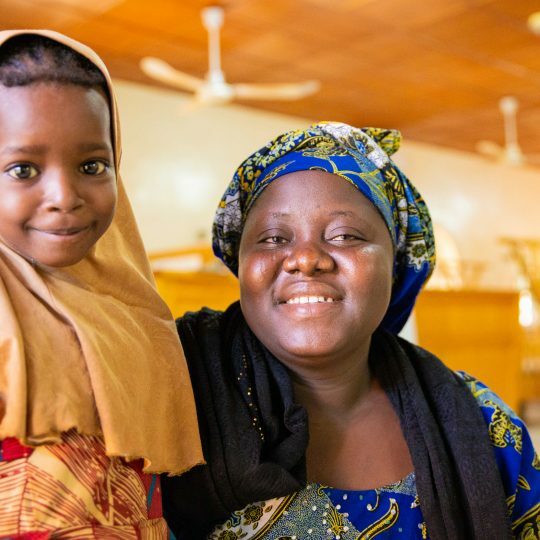 Healing brings life, purpose, and new meaning; we’re thankful that we can do this together! Mamaru’s before and after photo: What a transformation! 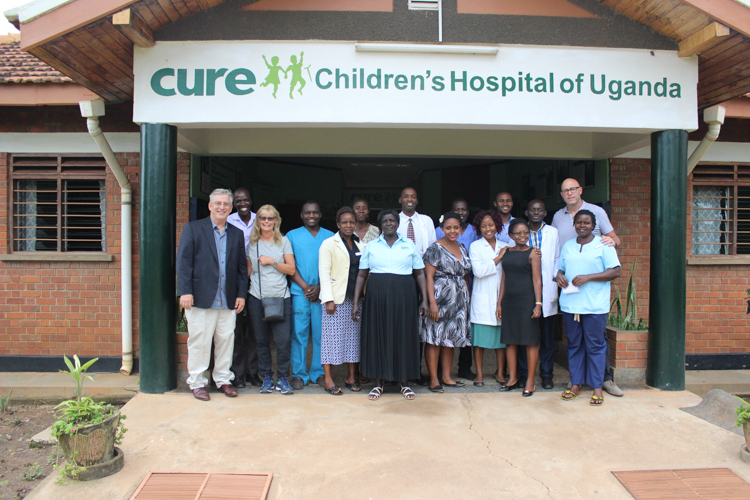 Mieraf served as a Storyteller at CURE Ethiopia from 2015 to 2018. 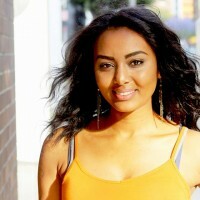 She was born in a refugee camp in Northern Sudan and grew up in the U.S. Having taken a few trips to Ethiopia, she recognized her calling to return to the land in which she belonged, to serve. Photography is her passion and she loves to show the voices of children through the images she captures. Mieraf enjoys hiking, learning with children, and exploring the uniqueness that is humanity. She loves listening, watching, hearing stories through people while traveling unbeaten paths, shopping at local markets, learning Amharic, and serving cake she’s baked to strangers wherever a cake is needed.